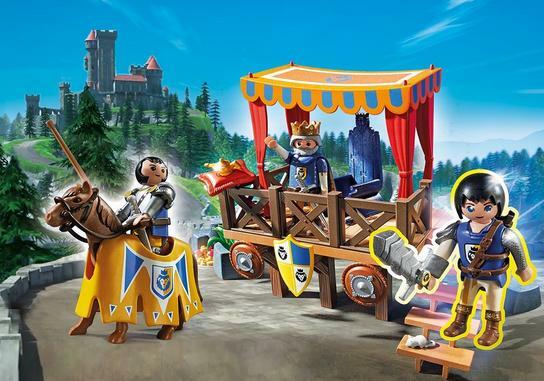 Amazon.com offers 40% Off Select Playmobil Toys. Prices as shown on page. Free Shipping for Prime, or on orders over $35.